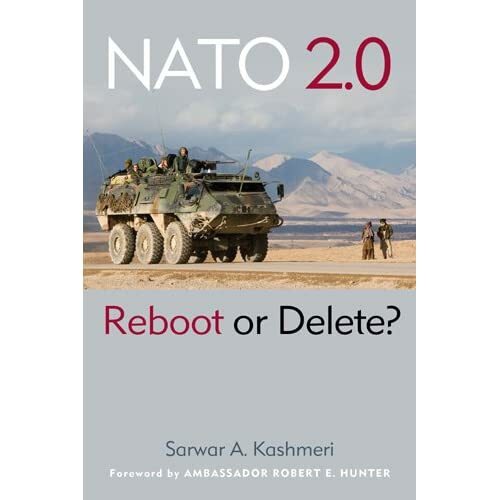 October | 2009 | "NATO 2.0: Reboot or Delete?" 2 NATOs? The Great Divide? Research for my book on the future of NATO continues. Conversations with transatlantic leaders, especially Eastern and Central Europeans are very educational. It is almost as though there are two NATOs within NATO. One filled with members who want NATO primarily to protect them against a resurgent Russia. The second full of the founding (Western) members for whom NATO is “the world’s greatest alliance, pre-ordained as playing a role throughout the world.” How this gulf is bridged, whether it can be bridged is a key foreign policy dilemma for the Euro-Atlantic countries. Complicating the matter is defending NATO members against cyber-warfare. Article 5 of the NATO treaty (an attack on one member will be considered an attack on all) is now in play. What does it really mean going forward? Nobody is sure. Without certainty on this defiing NATO protection, what does the Alliance really guarantee? Stay tuned! The Honorable Madeleine K. Albright, former Secretary of State“…NATO is above all an alliance of democracies…”. The Honorable Kurt Volker, Former Permanent Representative to NATO & Managing Director Center on Transatlantic Relations, Johns Hopkins Univ, Washington, DC. THE ATLANTIC COUNCIL, WASHINGTON, DC. Sarwar Kashmeri, a nonresident senior fellow with the Atlantic Council’s International Security Program, has inaugurated the New Atlanticist Podcast Series with an interview with Ambassador Peter Galbraith on the Afghanistan election crisis. 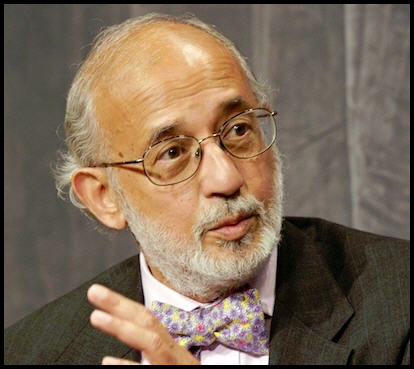 Galbraith believes Afghan President Hamid Karzai has been permanently tainted by the fraud in the initial contest and argues that the issue of Karzai’s legitimacy must have an impact on U.S. and allied decision-making going forward in Afghanistan.